Incomplete recording from the first night at Birmingham NEC in 1980. 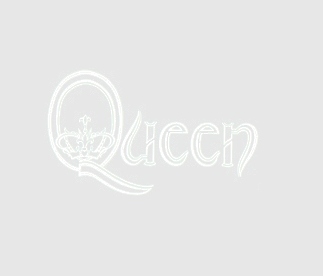 Queen was the first band to play at the legendary NEC. The sound quality is actually quite bad, but could be worse. Recorded too loud so lots of distortion. Still, only recording that exists.